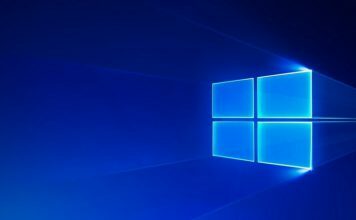 Microsoft is ditching its own rendering engine and replacing it with Google’s Chromium engine. 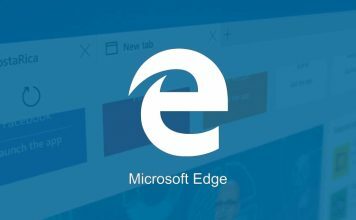 Microsoft has officially released the Edge browser based on Chromium in Developer and Canary channel. 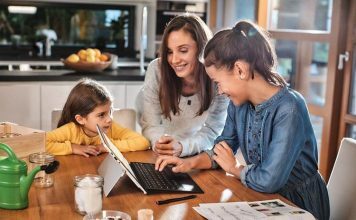 It’s a tipping point in the history of the web as both Microsoft and Google have been rivals and it was a surprise to see Microsoft collaborating with Google on open-source projects. 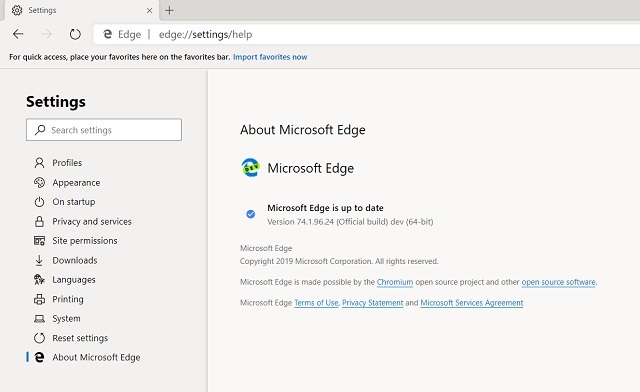 Anyway, here we will show you how you can download the new Edge browser and try out the new features including Chrome extensions on Microsoft Edge. 1. Follow this link and select the Channel you want to use. It’s recommended to download the Developer build as it’s the most stable one. The Beta channel is not live yet. 2. Run the Setup file and let it download Microsoft Edge from the internet. It’s an online installer, so you will need internet access. 3. The browser will open itself after the installation, just like the Chrome browser. 4. As you can see we are now running the official Microsoft Edge based on Chromium open-source project, in Developer channel. Microsoft Edge looks quite similar to Google Chrome and the performance too is really good. The web page rendering is pretty fast as well. All this is when the browser is still in dev channel. It will only get better before the final build is released. 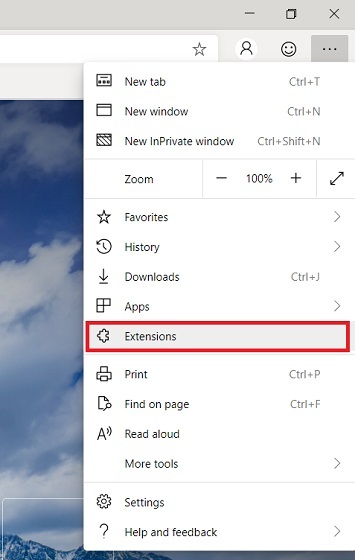 The most exciting part of of using the new Edge is that you can install Chrome extensions. 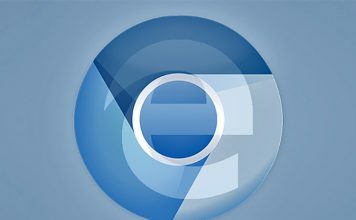 Extensions has always been the week point of Edge and this new Chromium base solves that problem. 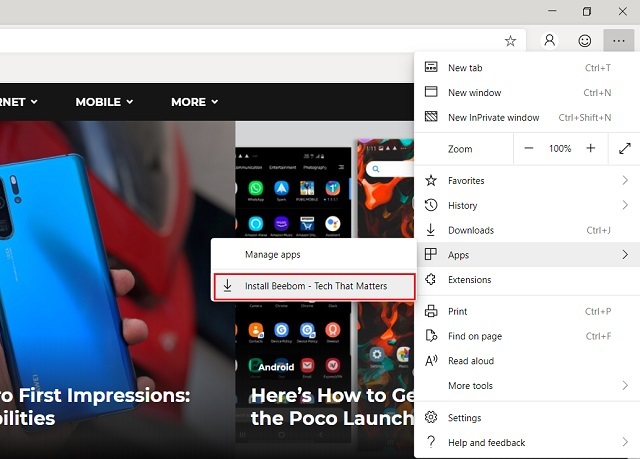 Here is how you can install Chrome extensions on Edge. 1. Click on the 3-dot menu on the top-right corner and select Extensions. 2. 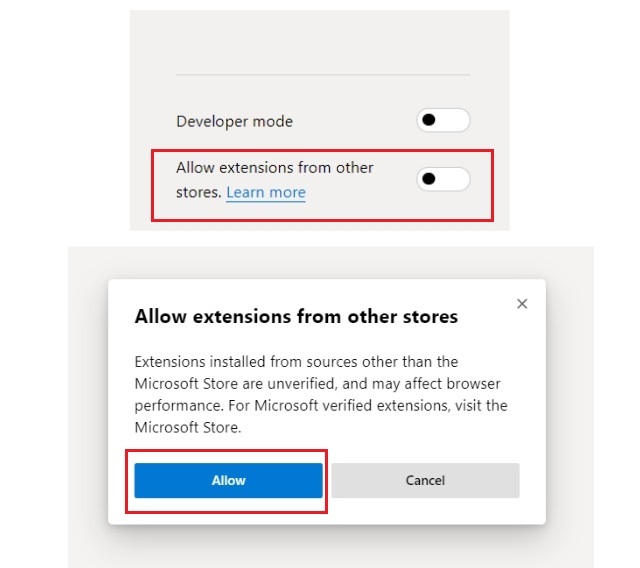 On the bottom-right, enable “Allow Extensions from other stores”. Further, allow the change. 3. Now you can install Chrome extensions like you do on Chrome. In our testing, almost all the popular extensions worked without fail. Note that Chrome themes are not supported yet. 4. 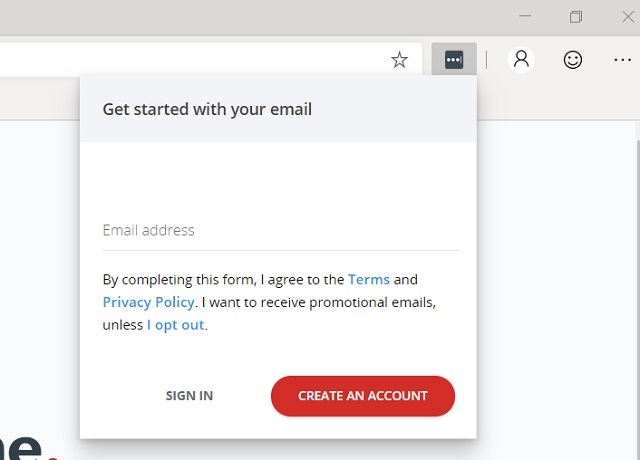 As you can see, the LastPass extension is working flawlessly on Microsoft Edge. 5. You can even install Progressive Web Apps (PWA) from Microsoft Edge. Just click on the 3-dot menu and click on Install App. 6. A new window will be created just like an app, and further you can pin the app on your taskbar. Neat! 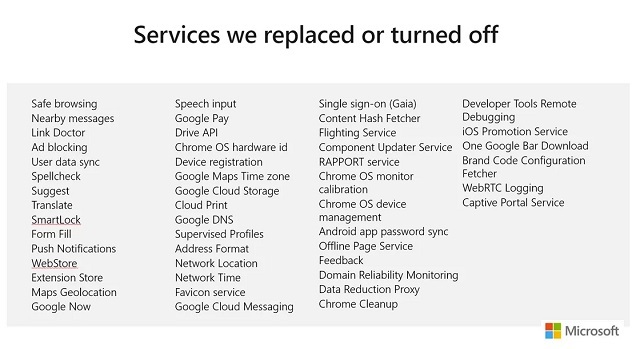 Microsoft has released a list of Google services it removed from Chromium-based Microsoft Edge. It should alleviate the concerns of Windows users who were not keen on handing over their data to Google. However, Microsoft has its own data mining, and it will be left to be seen how the company marches ahead without ad revenue. Anyway, at this point Microsoft wants you to believe that your data is not being shared with Google and that’s a good sign. 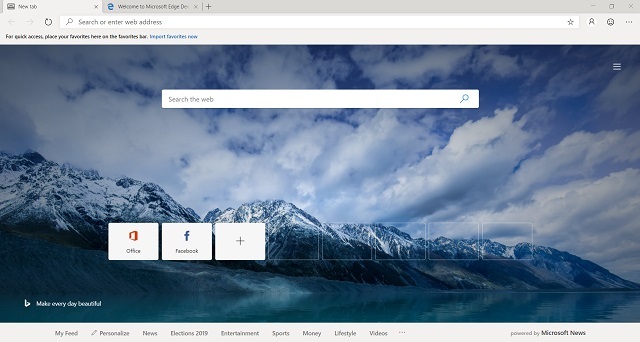 Excited to Test the New Microsoft Edge? Frankly, this is for the first time I loved using a Microsoft product. It worked surprisingly well and performed without any lag or scrolling issue. 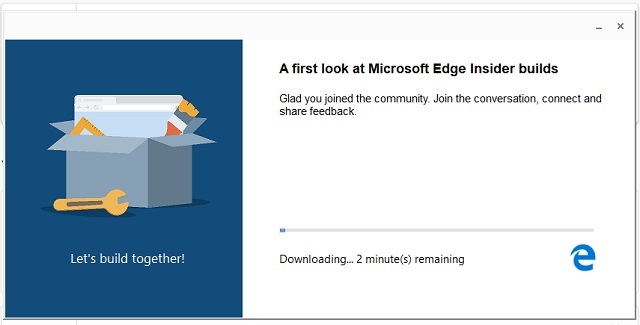 However, Microsoft Edge is still in development, and you should wait for the stable release if you want to switch to Edge permanently. 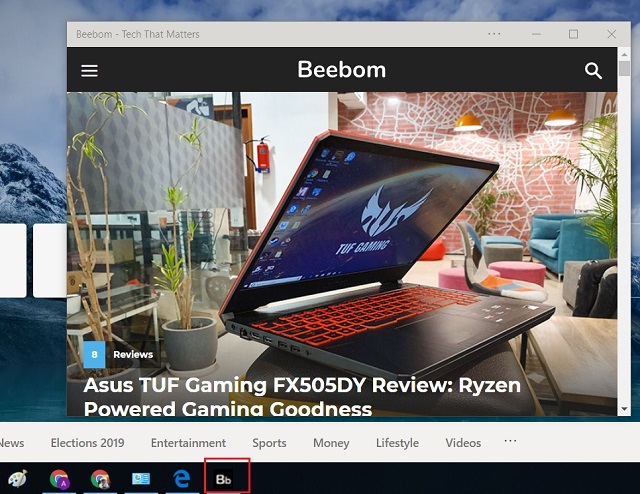 The new Edge is pretty similar to Chrome, both in UI elements and functionality. If you are a die-hard Windows user, let me tell you the new Edge looks really promising. Microsoft’s new approach to collaborate with open-source projects is finally paying off. So are you excited to test out the new Microsoft Edge? Let us know about your experience in the comment section below.